Currently the under development creative SDK will let developers use Adobe’s creative technologies to develop mobile apps and to establish new relations between Adobe's Creative Cloud desktop applications to mobile devices. 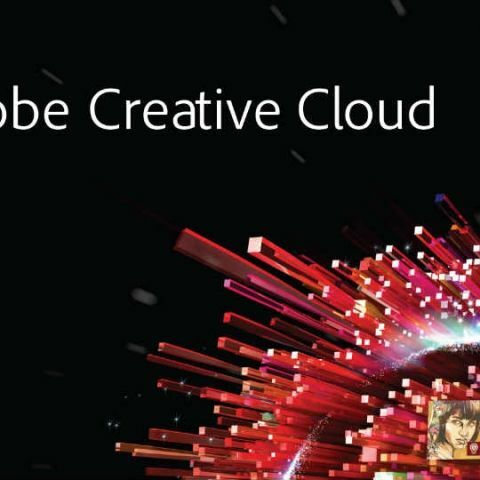 The Aviary team will help Adobe to bring their Creative Cloud services to mobile. This acquisition would certainly help the company tap into the mobile applications market.